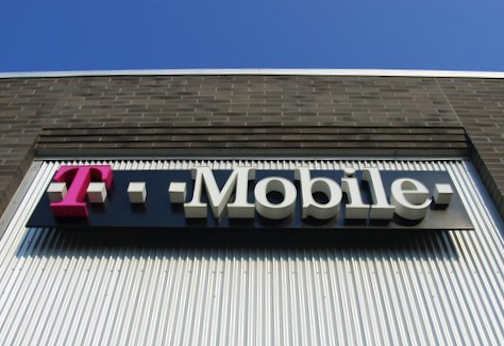 In its newest attempt to take over, and make over, the look of wireless service, T-Mobile unveiled its latest ploy to attract customers: no more overage charges to consumer plans. Starting in May the company is axing all overage fees, including domestic talk, text and data, for all consumer plans. The new policy will begin showing up with consumers’ June bills. The new no-overage practice means that consumers won’t automatically be on the hook to pay for any usage they incur beyond their plans’ limits. Instead, consumers will have the option to pay for more access through day- or week-long data passes or no use their devices. A similar format is being used in the newly launched Simple Start plan which offers consumers unlimited talk/text and 500 MB of data. When a customer reaches their limit they can purchase more data or simply not use their device until the beginning of the next billing cycle. T-Mobile estimates that U.S. consumers pay more than $1 billion a year in “greedy, predatory” overage charges to wireless providers. That’s why officials with the company publicly called out fellow wireless providers to end the charges, even starting the “#AbolishOverages” hashtag. The liberation from overage charges is the carrier’s latest attempt to separate itself from other national carriers. Last year, the company did away with annual service contracts and launched the early upgrade program JUMP. “The worst thing about these overage fees is that they’re often inflicted on those who can least afford them,” added Legere. The company’s customer friendly stance doesn’t seem to translate to their own employees. Earlier this month, the company ended its employee and college student discounts. However, following public outcry the carrier restored the discount to current customers, but new customers won’t be eligible. Previous Is It Better To Accidentally Throw Away $1.25M In Lottery Tickets Or To Never Have Won At All?